The Ohorongo Otavi Community Trust (OOCT) is proud to announce that it would have a National focus. 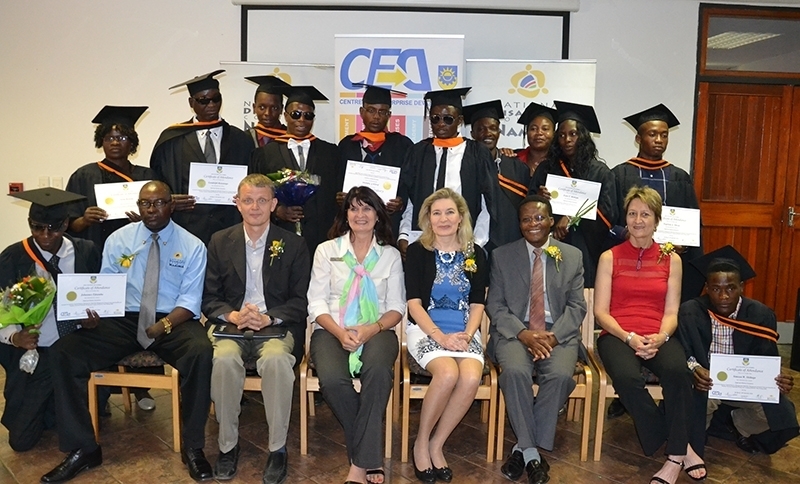 It also announced a sponsorship towards 2 students with disabilities to kick-start their SME business. 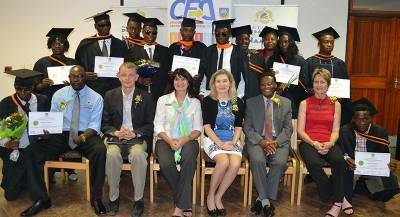 The announcement was made at the Certificate Hand-over ceremony for students with disabilities, hosted by The Centre For Enterprise Development (CED) at the Polytechnic Hotel School on 20 November 2014. Click on the link below to download the full press release.